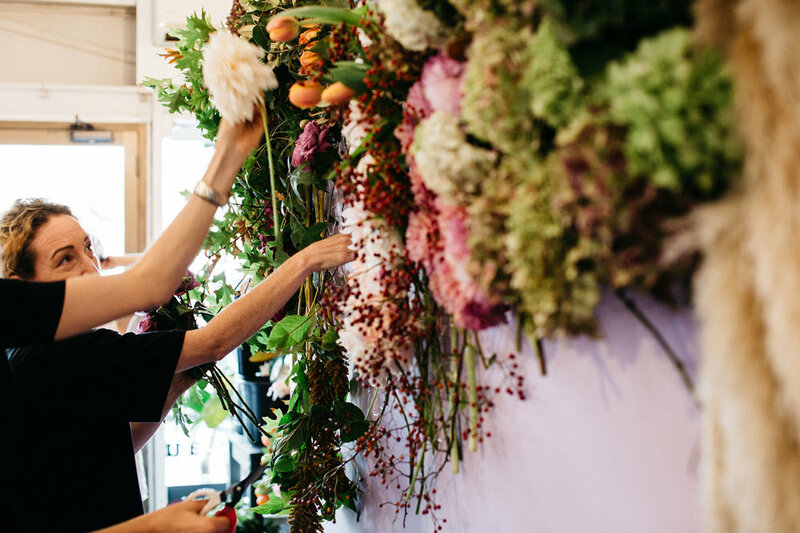 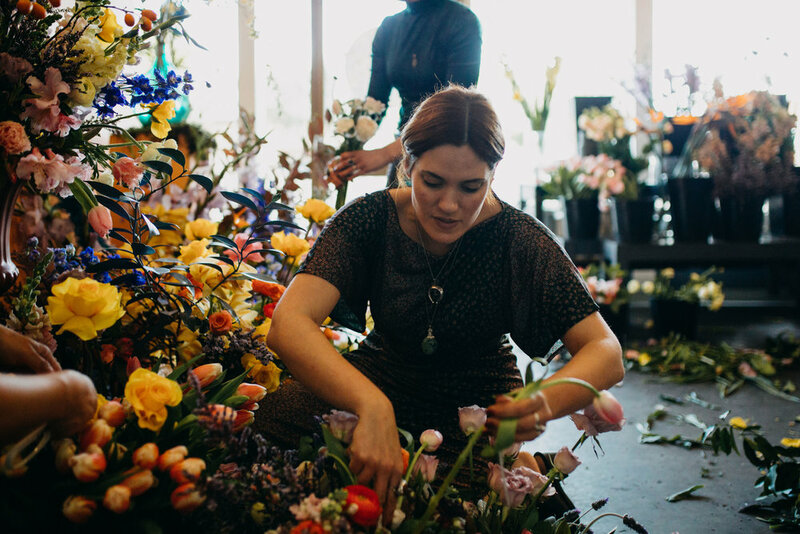 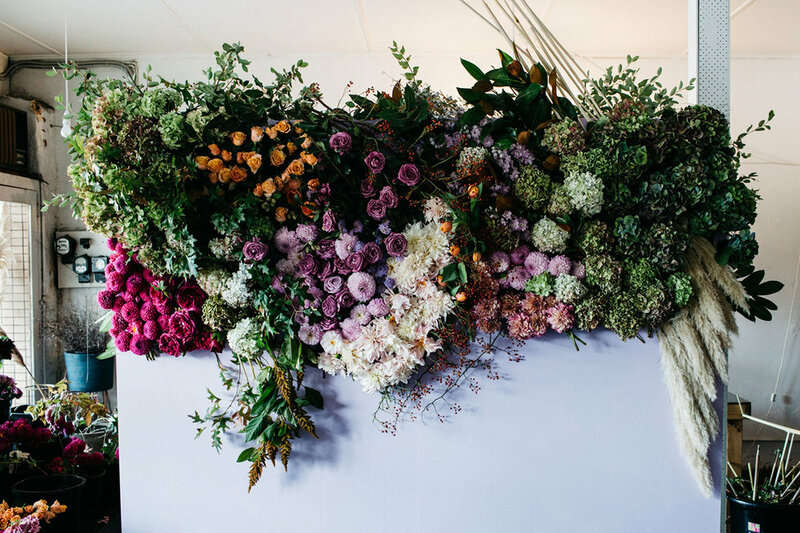 Pomp and Splendour run seasonal workshops in both Melbourne and Byron Bay studio’s. 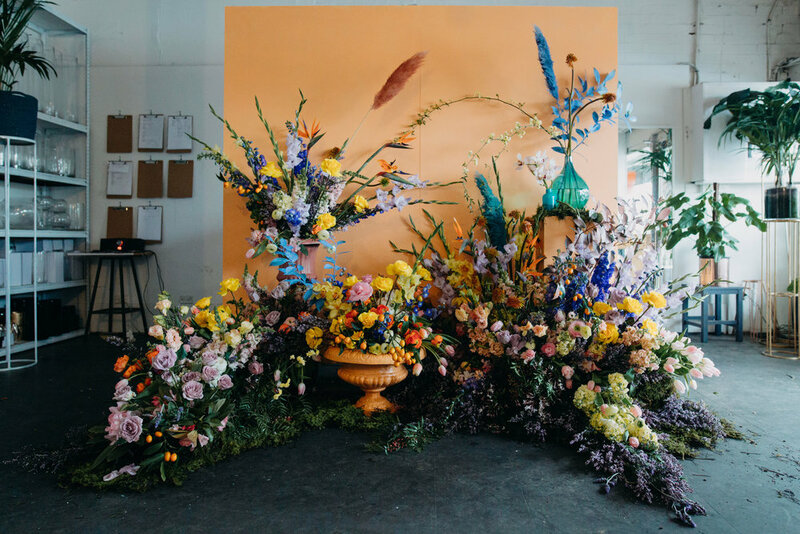 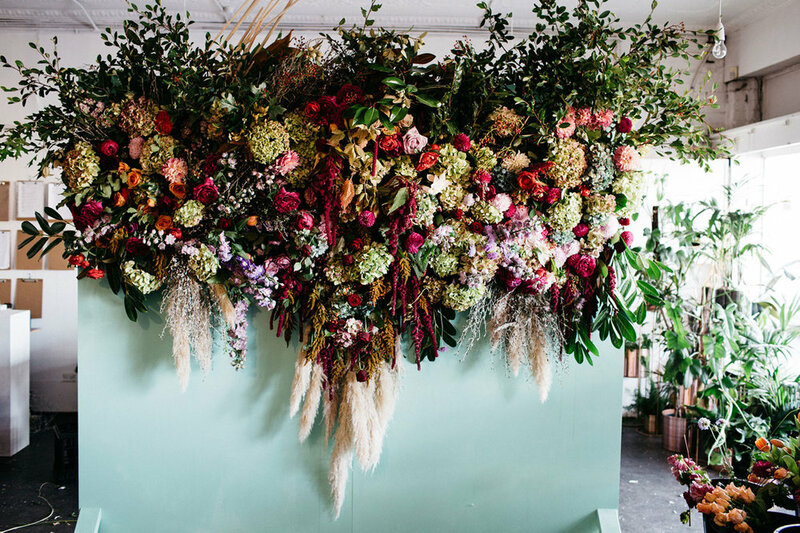 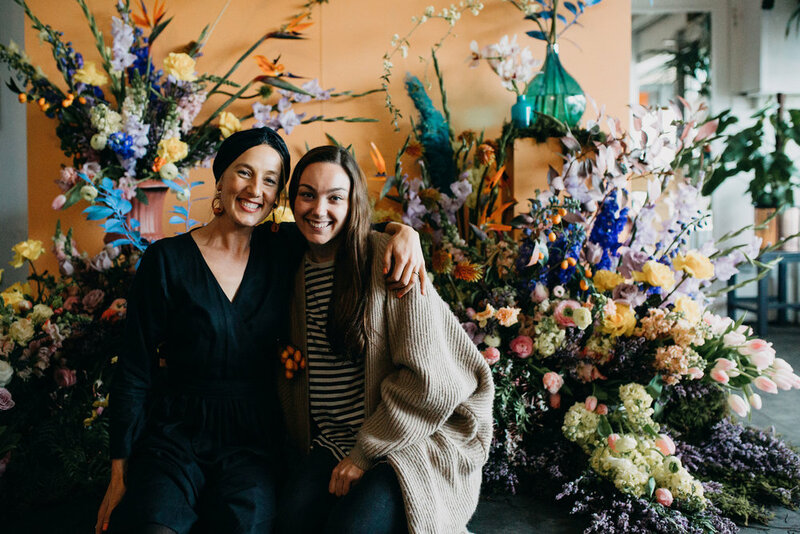 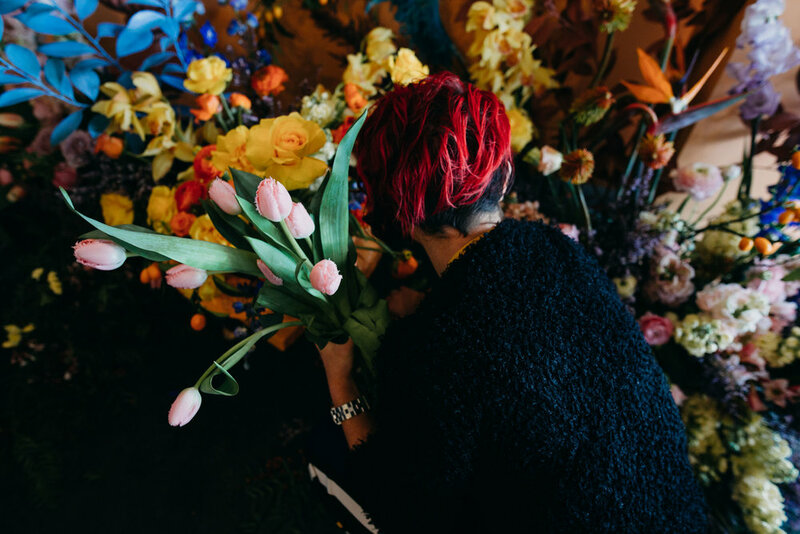 With a focus on large scale installations and botanical sets the workshops are fun and interactive. 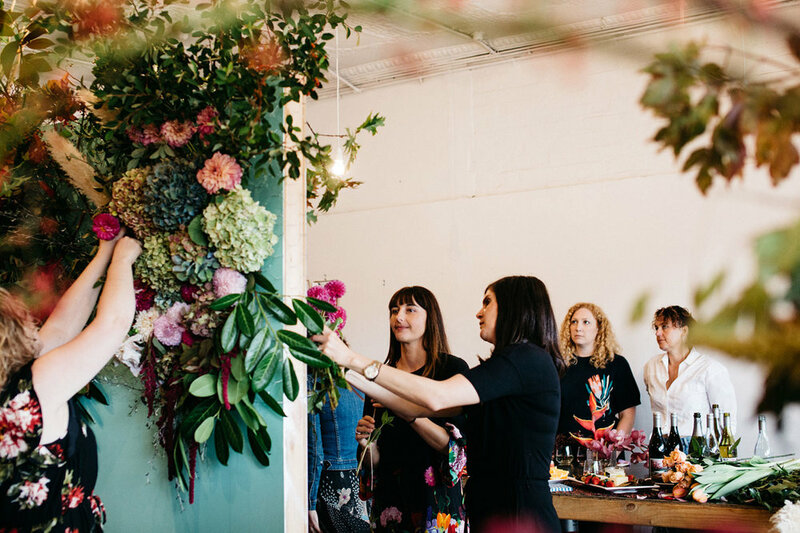 Customised workshops can be arranged for special groups and parties.